Broadcast Film Editor and post production specialist with 12 years of experience working on Avid. Knowledgeable about 4k, UHD, HDR and SDR workflows, as well as , Digital Cinema and Broadcast delivery formats and Editorial workflows (offline and online). He has got credits as Editor for the award winning movie "Pezzi"​ and for a feature documentary in China. Pietro has also worked as Senior assistant Editor for TBWA, Stink, Cut and Run Asia on different TVC, such as Buick car with the TVC award winning Director Samuel Buyer, and Sprite-Coca Cola. 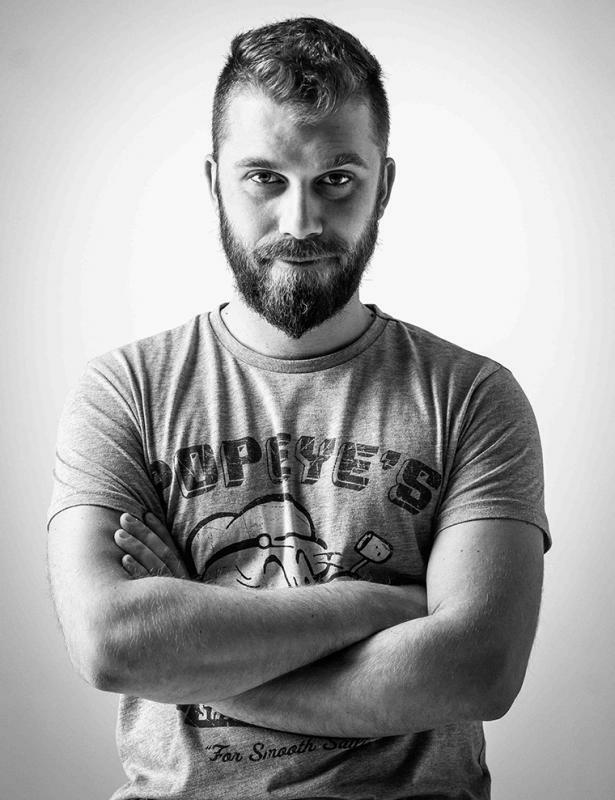 Pietro developed his knowledge as post production specialist studying at the ICA in London, working out workflows. His skills cover the on-set and the post production, building a bridge in order to standardize the workflow that include using CDL and 3D LUT on set all the way to the final delivery. My name is Pietro Occhiuzzi and I am a professional Film Maker based in London. In Italy I worked in Broadcast TV, Corporate and Events, Documentary and Features. Then I moved to China where I lived and worked for two years in Shanghai, where I learned Mandarin and built-up my experience working in TVC, Corporate, TV Broadcast and Features. During the past two years I have been working in London as an Editor, DOP and Colorist on various projects, including Features, Documentaries and Corporate films. I have been agency based, but have recently gone freelance in order to grow and gain more opportunities. I’m highly skilled and very versatile. I'm confident in using Avid, FCP and the Adobe Creative Suite and Davinci Resolve. I am also confident in using all the key production cameras, such as: PANASONIC, CANON, SONY, RED ONE, BLACK MAGIC 4K, ARRI ALEXA. Last year I obtained my certificate of Colour Management Workflow from the ICA (International Colourist Academy), after studying and working with professional people from companies such as Warner Bros. I can implement the whole colour workflow process including final grading. During my career as a Film Maker, I have always been sensitive to the clientʼs requirements and I enjoy collaborating with other professionals in an environment that allows me to share my skills and flexibility. I am a very enthusiastic person, with a strong determination and I’m keen in gaining a richer experience in this rewarding industry.